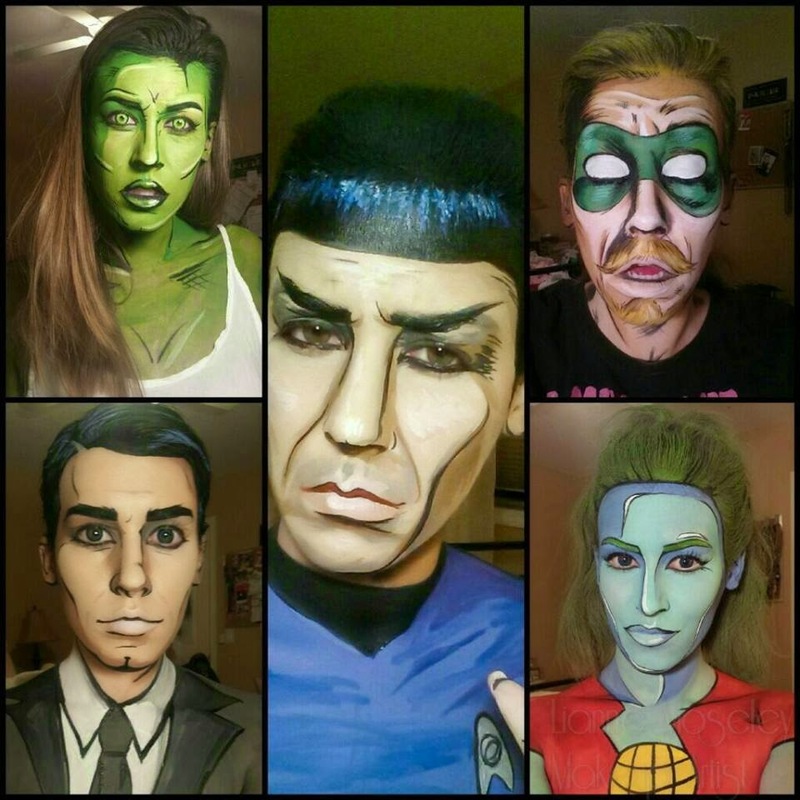 Ever wish that you could be a superhero? 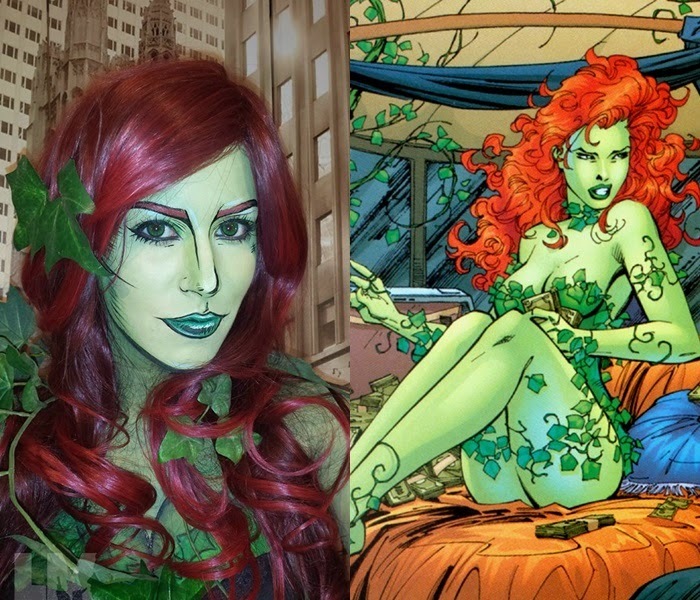 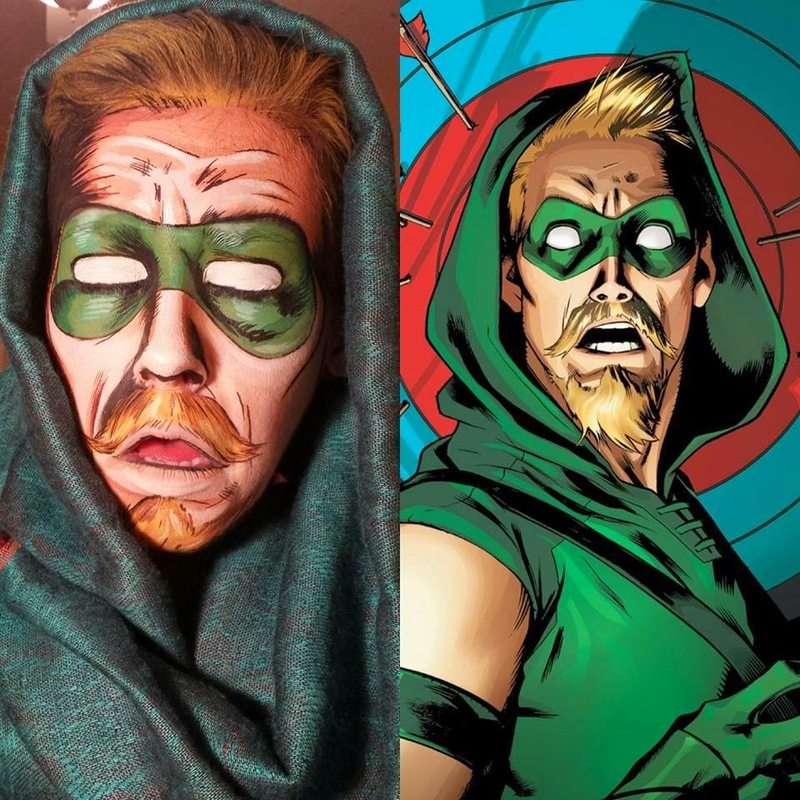 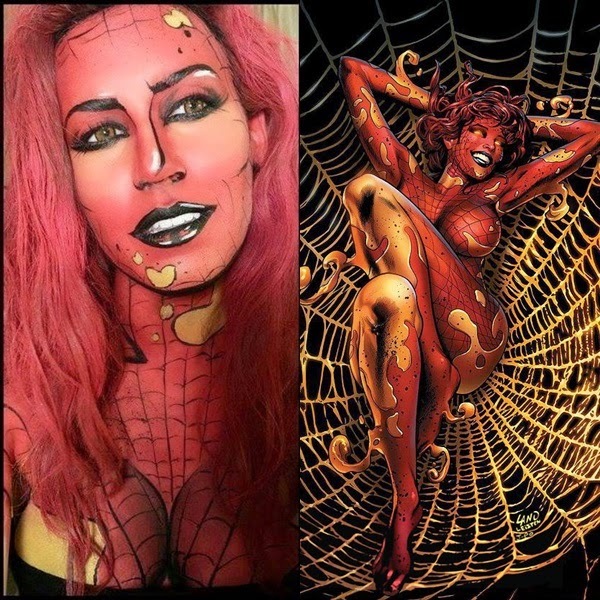 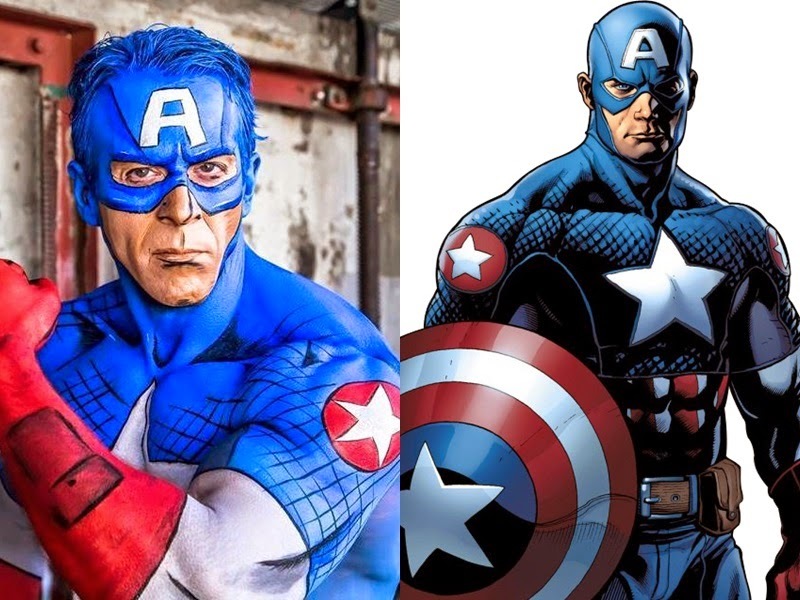 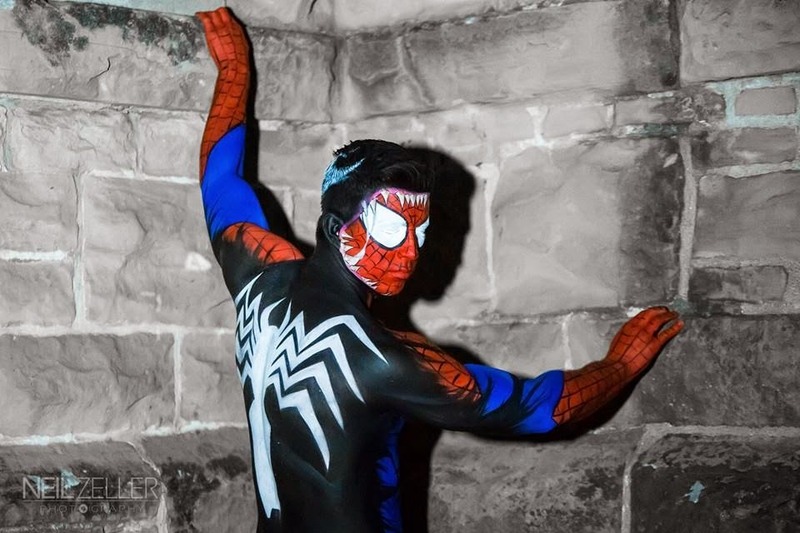 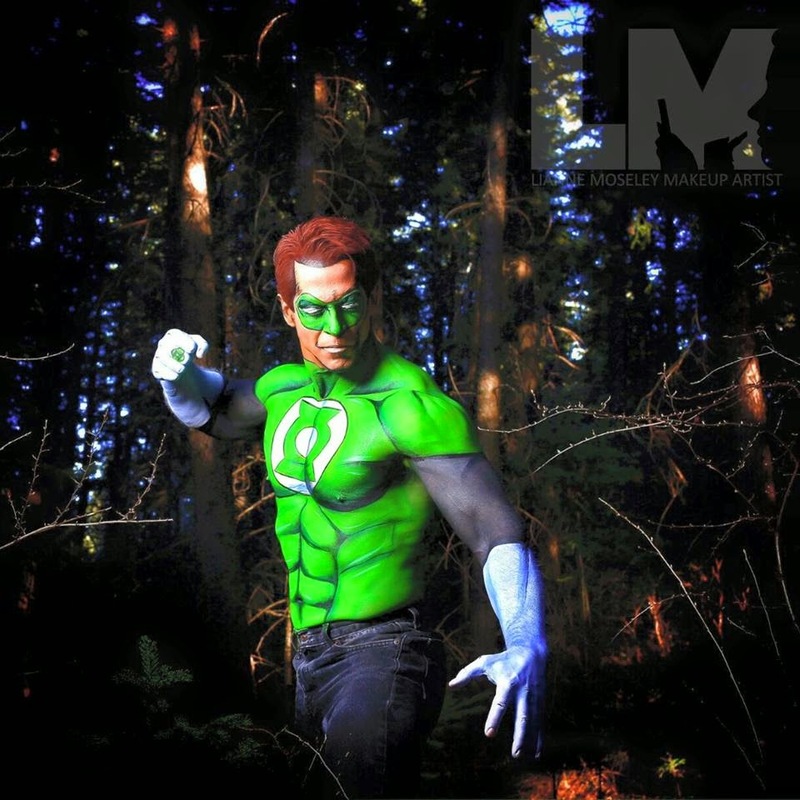 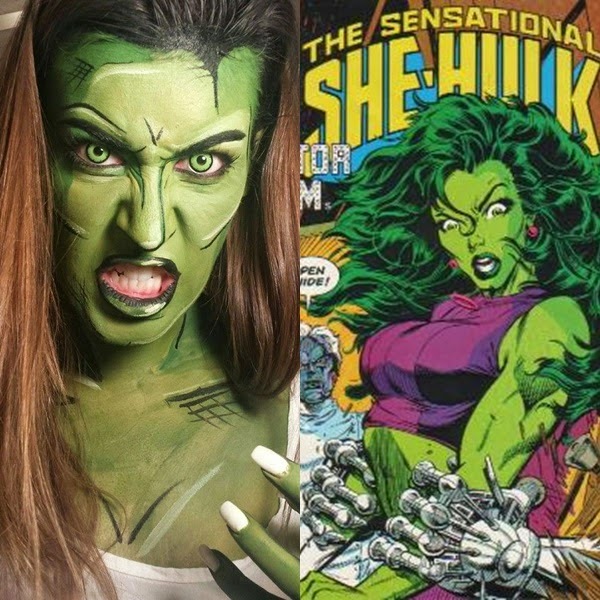 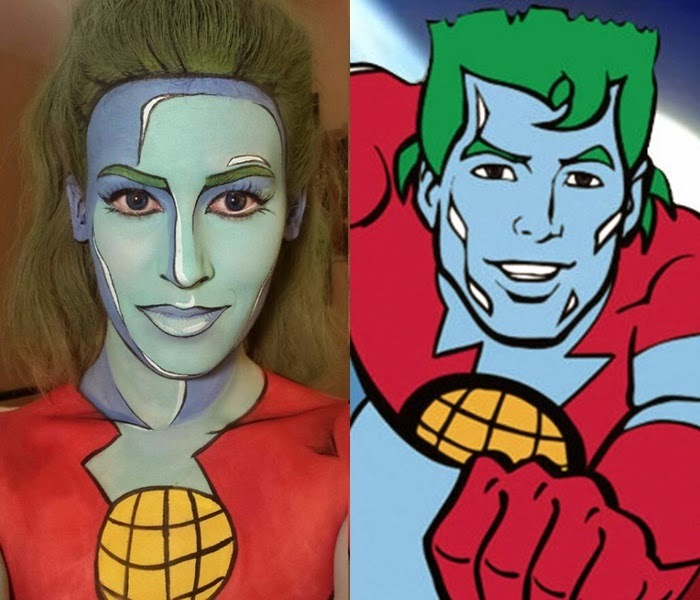 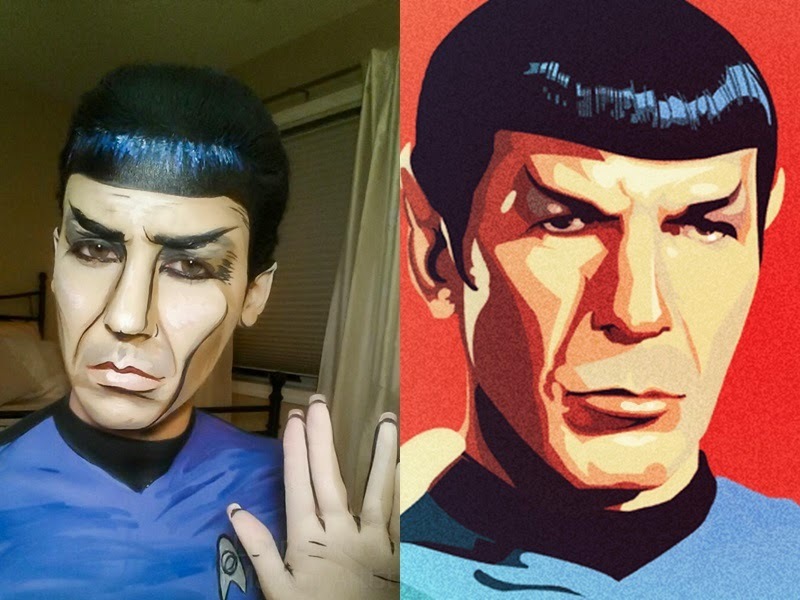 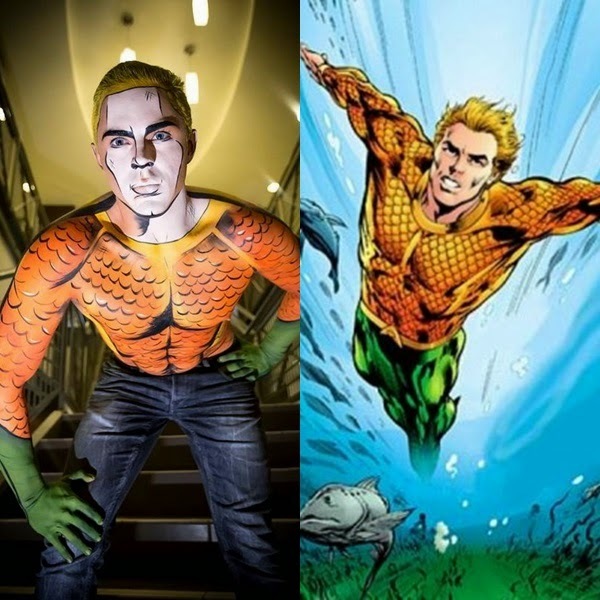 Well, meet professional makeup artist from Calgary, Lianne Moseley, 25, who has a special ability of her own – the power to use her makeup skills and turn ordinary people into comic book superheroes! 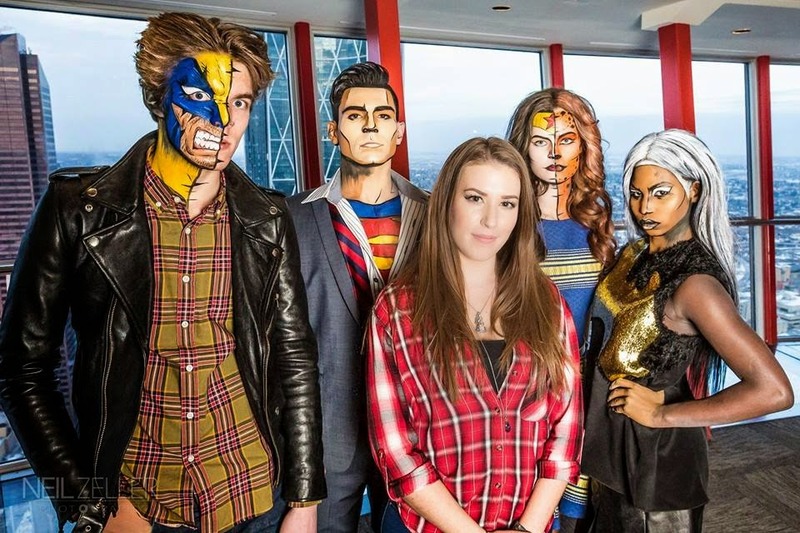 According to MTV, Lianne uses Kryolan makeup which has intense and vivid colours. 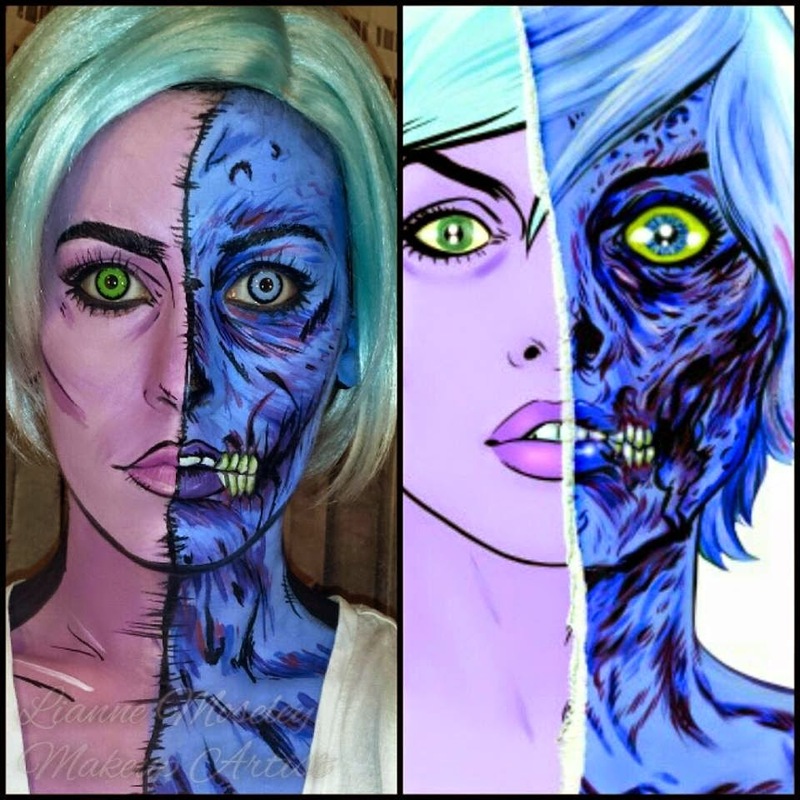 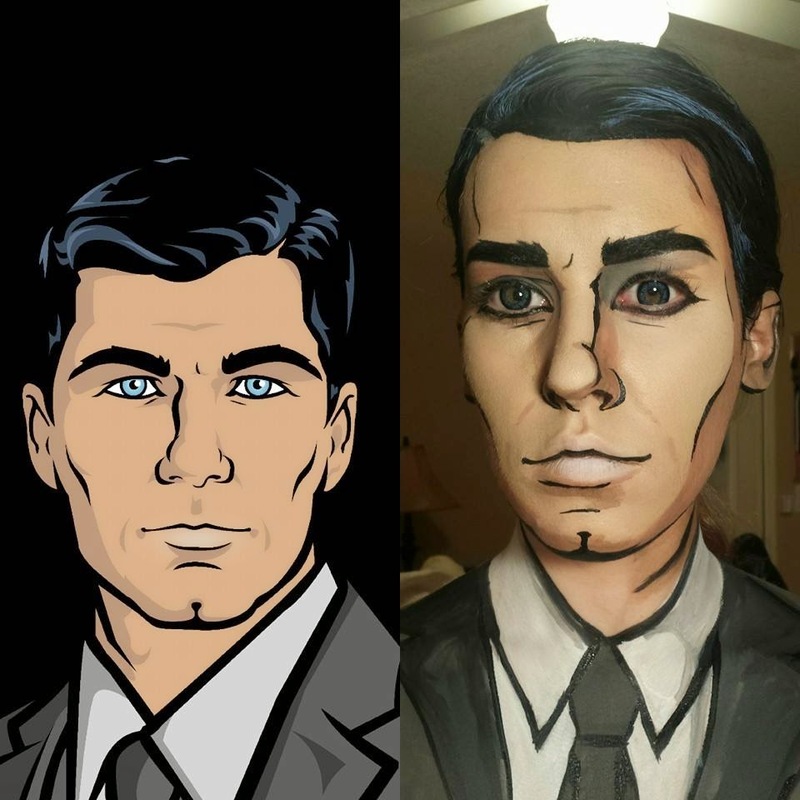 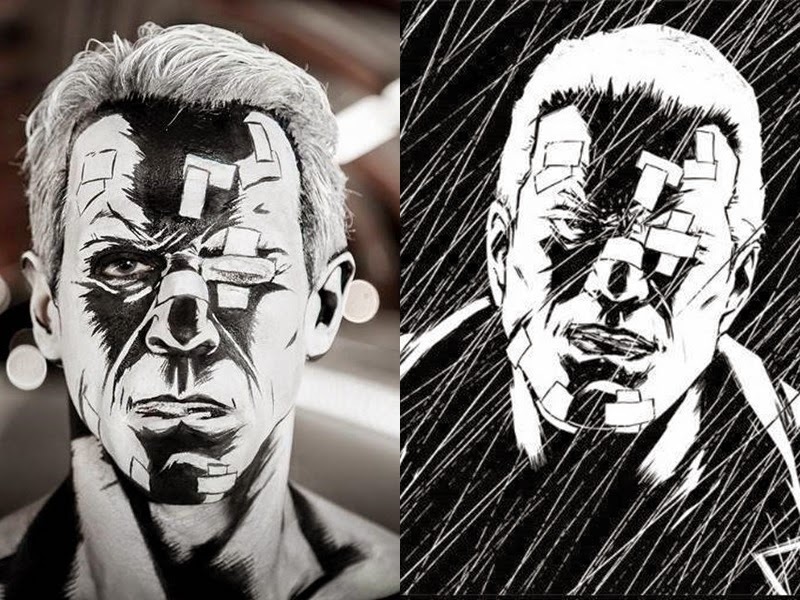 With careful and creative outline and shades, she turns the face of ordinary people into realistic illustrations of comic book characters. 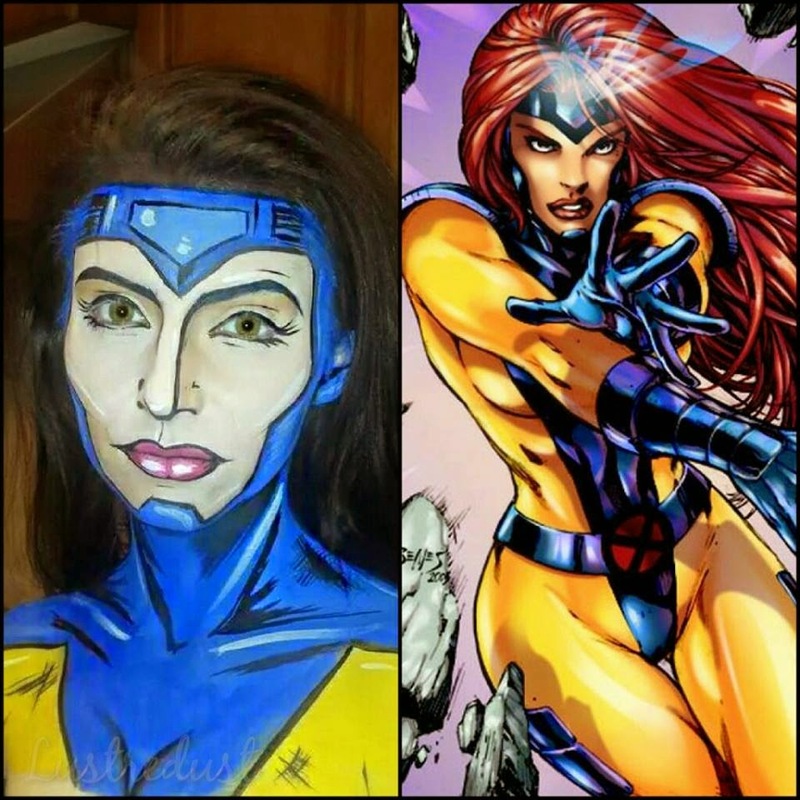 Check out some of her marvelous work!